Got bored of wearing all the time black and brown? It’s time to pick something stylish and unique in your attire. 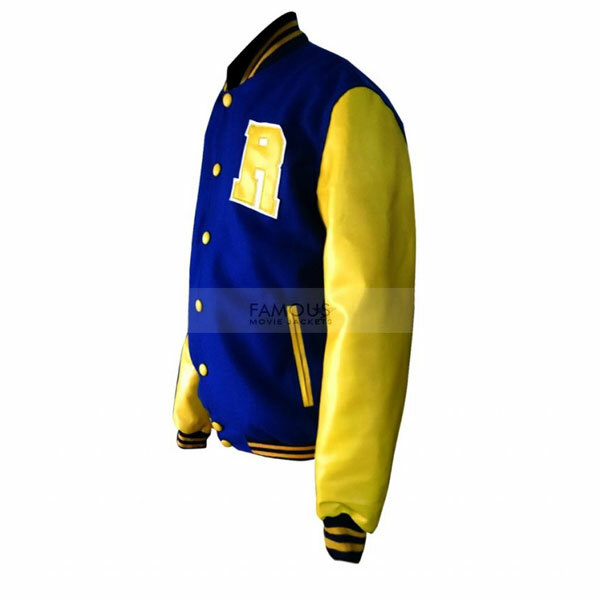 Hence, this distinctive jacket is inspired by American teen drama Riverdale. 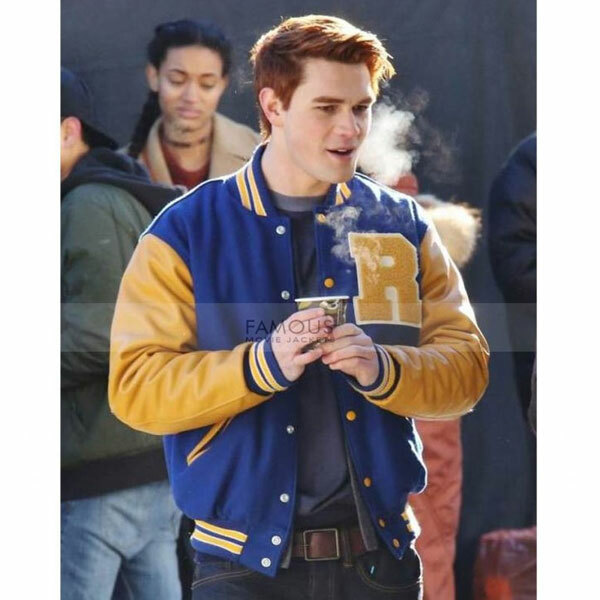 We recreated this Riverdale KJ Apa Varsity jacket with the high-quality wool while inner of soft fabric. 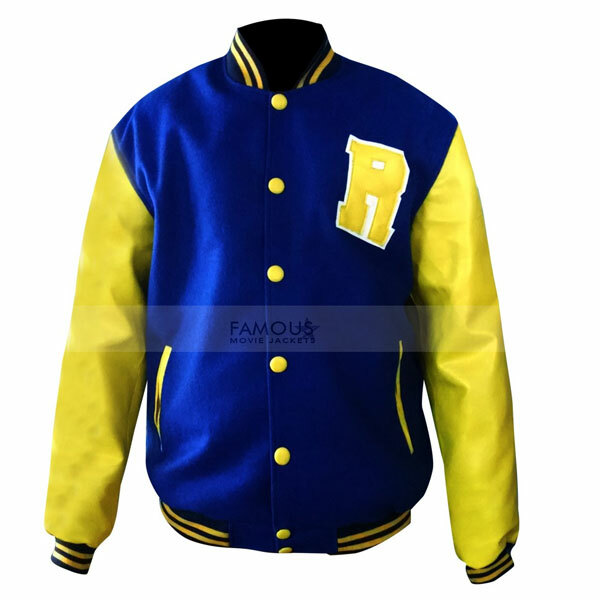 This classy jacket has stand-up collar, blue front with yellow buttons closure, two waistline pockets. The bomber jacket has full sleeves with rib knit cuffs. 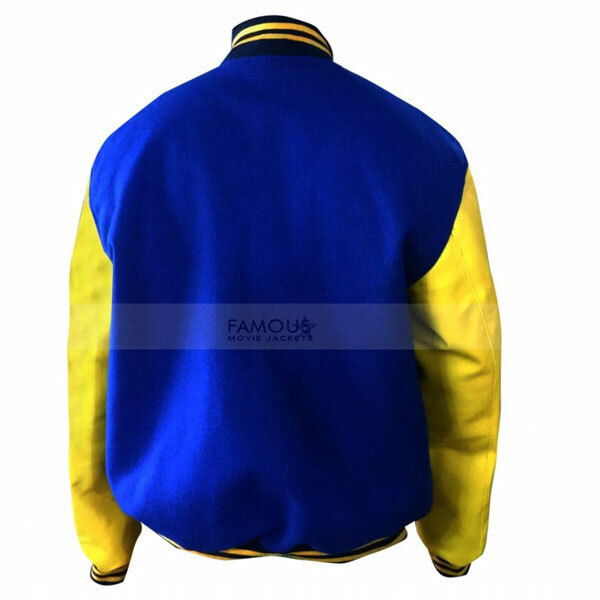 This jacket will give you best look at sports events or you can pick to enhance your casual looks. So, order now. I ordered this for me but my friend loves it most then I ordered again for me. This jacket is very comfortable. just love the material. Excellent quality! Better than what I thought it would be.